Figs are coming into season here in Southern California, and trees all over the neighborhood are absolutely loaded with them. Aren’t fresh figs just gorgeous? 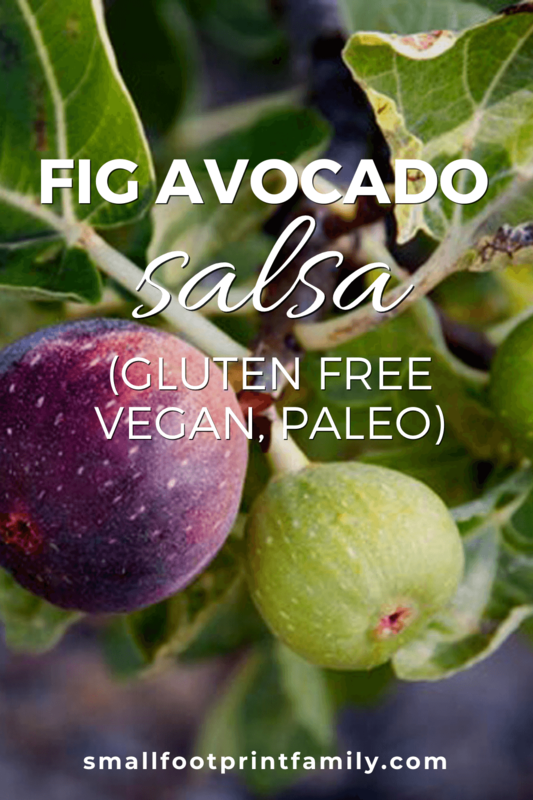 Here is a scrumptious fresh fig recipe to help you enjoy the bounty of these special fruits. Figs are high in natural and simple sugars, minerals and fiber. They contain good levels of potassium, calcium, magnesium, iron, copper and manganese. Dried figs contain an impressive 250mg of calcium per 100g, compared to whole milk with only 118mg. Figs tend to be more popular in their dried form because fresh figs are very delicate and tend to deteriorate quickly. In other words, they don’t ship well at all. When choosing fresh figs, select those which are plump and tender, have a rich, deep color, are free from bruises and are not mushy. 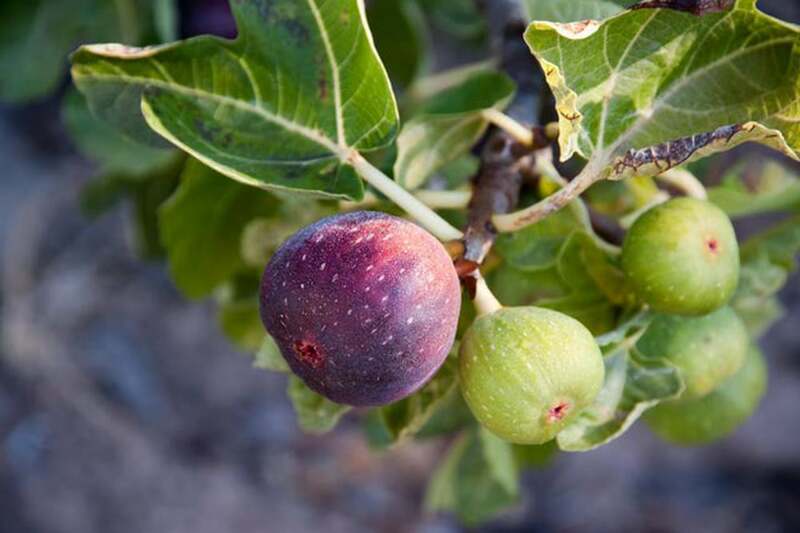 Ripe figs should not be washed until ready to eat and should be kept covered and refrigerated, where they will remain fresh for approximately 2-3 days. Unripe figs should be kept at room temperature and out of direct sunlight. Dried figs will keep best in a sealed jar or package in the fridge. A light refreshing spread perfect for raw veggies, chips, crackers, and even on sandwiches! Remove the seeds and ribs, and then mince the jalapeños. Combine all ingredients in a medium bowl, add seasonings, and stir gently. Refrigerate several hours to let flavors blend. Enjoy with raw veggies, chips or crackers!